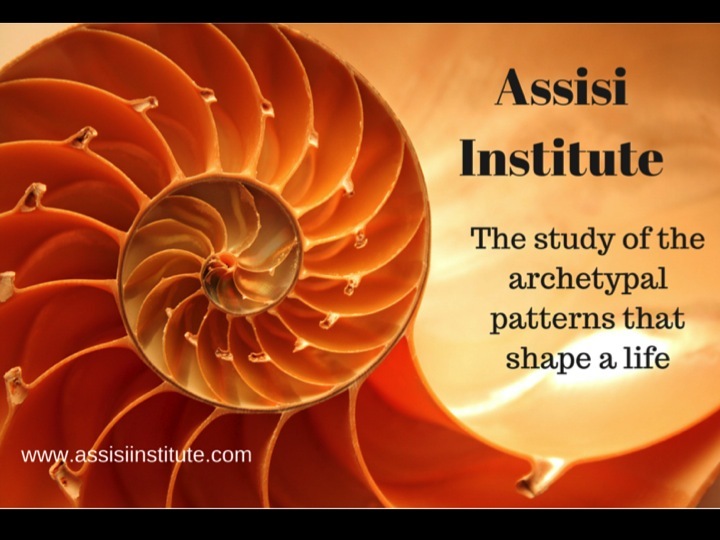 "The implications of archetypal fields for individual experience and our global society are profound...the capacity to recognize and understand the meaning of archetypal patterns offers important opportunities for resolving conflicts on the personal and collective/global levels"
Call us today to start your journey! 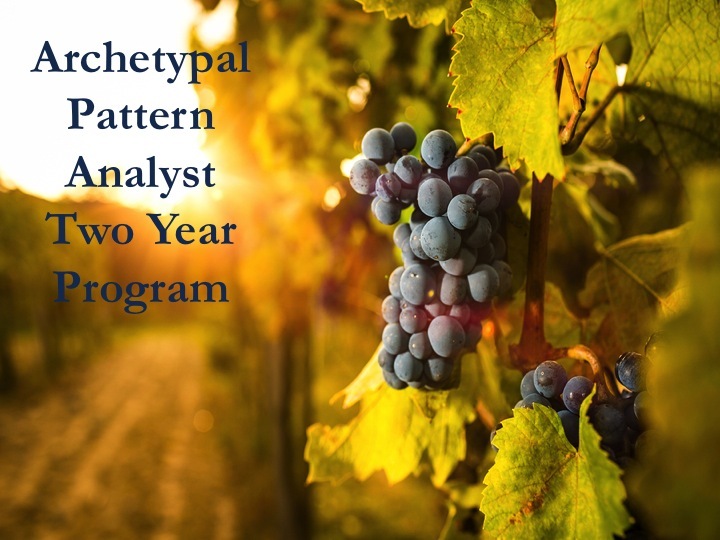 Archetypal Pattern Analyst Professional Directory! Get Published in The Assisi Institute Journal!